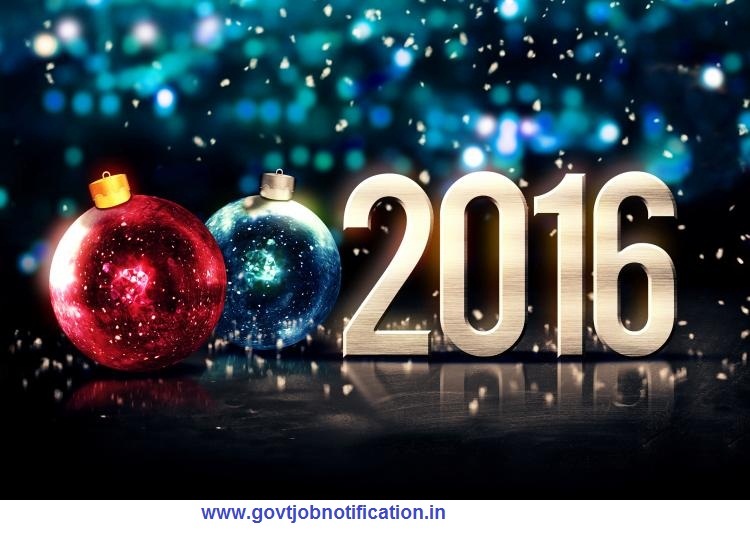 Happy New Year 2016 to All www.govtjobnotification.in Reader. 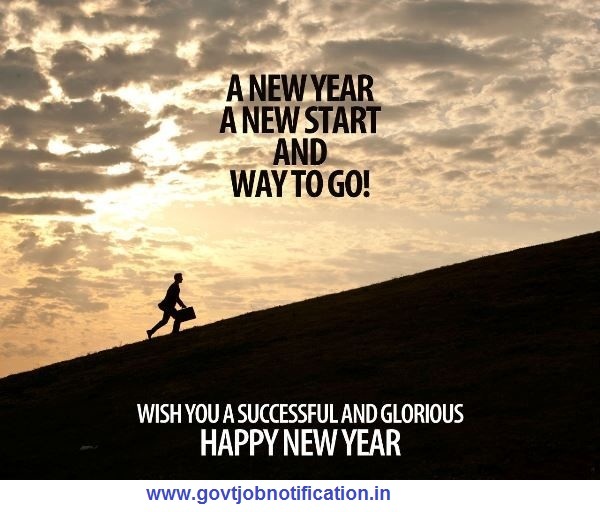 And your family a wonderful year ahead, God May Fulfill All your wish. Happy New Year 2016 to All Reader.